Our first Pysanky workshop was in March. It was very successful with everyone leaving with their beautifully finished egg, and the know-how to design and make more. 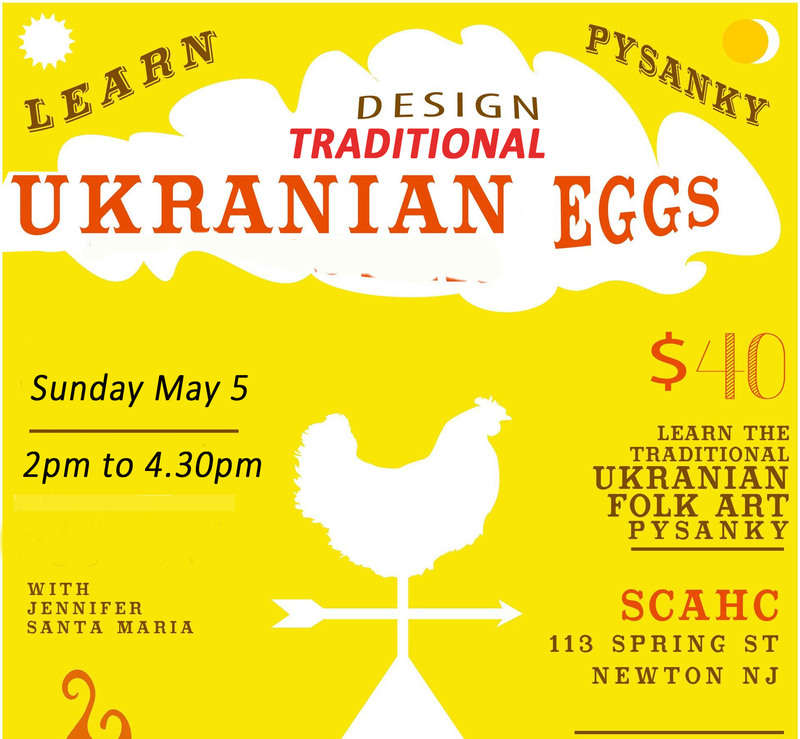 Our expert presenter, Jennifer Santa Maria, will return on May 5 for more popular and rewarding egg designing. She is one of the few Pysanky instructors in the State of New Jersey and has held many workshops at art centers and museums along the US East Coast. 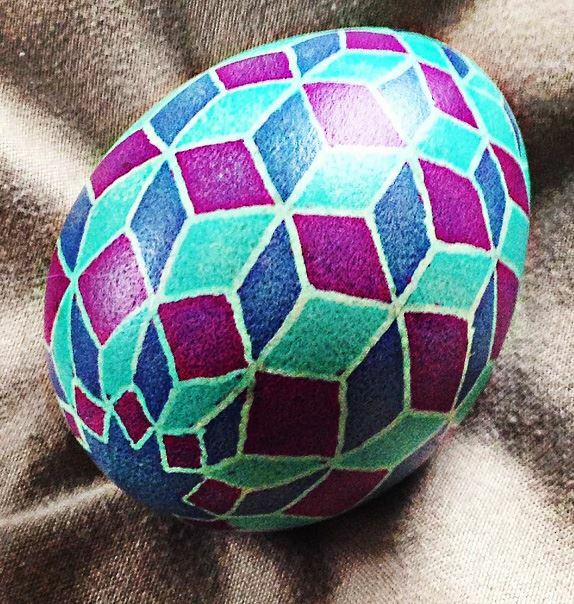 Traditional Ukrainian eggs or ‘Pysanky’ are decorated using beeswax and dyes that are applied in layers. 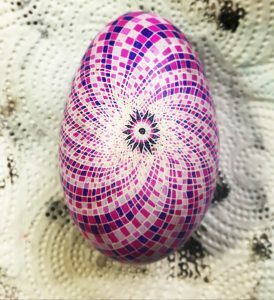 Participants will learn techniques, designs, and the historical significance of this process and go home with a beautiful egg. No experience is necessary and ages 16 through adult are welcome to register. Participants will be provided with eggs and decorating materials. Please bring an apron or old shirt and an egg carton to take home your egg. The price for the two and a half hour workshop is $40. Supporting 21 Sussex County organizations with programs in visual arts, history, music, theater and social welfare by allocating and administering grant funding provided by the State of New Jersey. We retain a small part of the funds received from the State of New Jersey to cover the administrative cost of the art and history grant programs. This is nowhere near enough to pay for all the services we provide in Sussex County. For these we must rely on the generosity of our members and supporters. Please help! Any contribution is important and appreciated. No amount is too small. Thank you. Tickets are $25 at the door, $20 bought in advance. We are having a poetry reading and/or open mic event as part of the Woman’s Exhibition starting at 4pm on May 4th. Please contact the SCAHC at 973-383-0027 or scahc@scahc.org if you are Interested in attending or participating. Sussex County Arts & Heritage Council is hosting a Spring Artisan Craft Fair on May 25th from 11am to 4pm at the Byram Township Fire Hall. All are welcome! Admission and Parking are FREE. There will be handmade items and food for sale, and a Tarot Card Reader. Gateway Regional Rescue will be there doing pet adoptions as well and Antler Ridge Wildlife Sanctuary will have a display! Vendor spaces are available: For more information and an registration form CLICK HERE or contact SCAHC at 973-383-0027 or visit us at 133 Spring Street, Newton, NJ. Funding of the Sussex County Arts & Heritage Council has been made available in part by the NJ State Council on the Arts/Department of State, a Partner Agency of the National Endowment for the Arts, through the State/County Partnership Block Grant Program, as administered by the Sussex County Arts & Heritage Council. 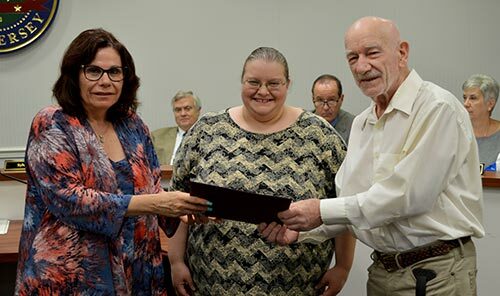 Additional funding has been made available in part by the New Jersey Historical Commission through the County History Partnership Program, as administered by the Sussex County Arts & Heritage Council. Partial funding provided by the Sussex County Board of Freeholders.